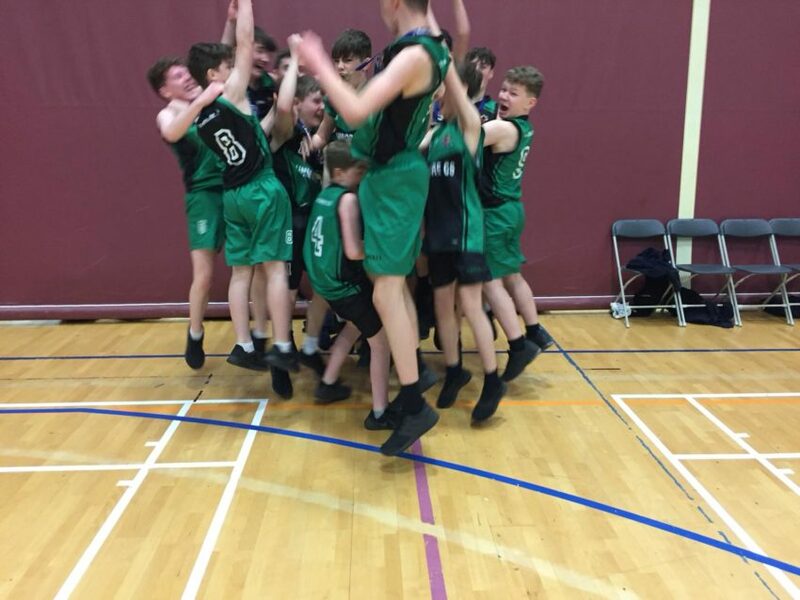 Our First Year Boys Basketball team won their play-offs this week and will travel to the National Basketball Arena to play in the quarter/ semifinals. 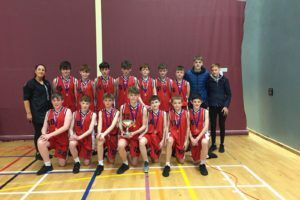 Dunmore CS hosted Belmullet & Newry on Monday in the All Ireland Play-offs. They were slow to start in the game against Belmullet and just held onto their lead on the final whistle. However, they had a great performance against Newry & won easily on a score line 38 to 6. 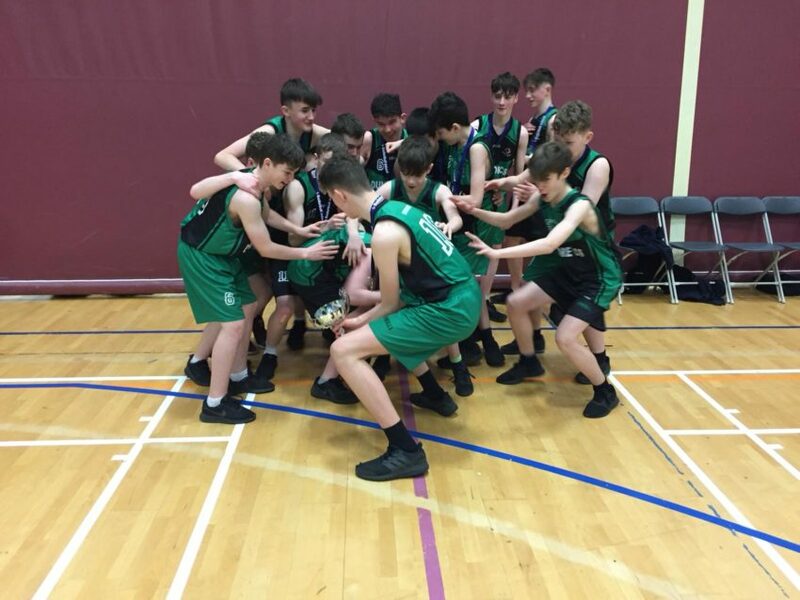 Best of luck to our First Year Boys when they play in the All Ireland Play-offs on Monday. 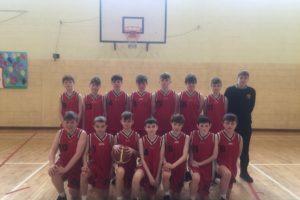 Dunmore CS will host Belmullet & Newry & the winners will travel to Dublin on Friday to play in the next stage of the competition. 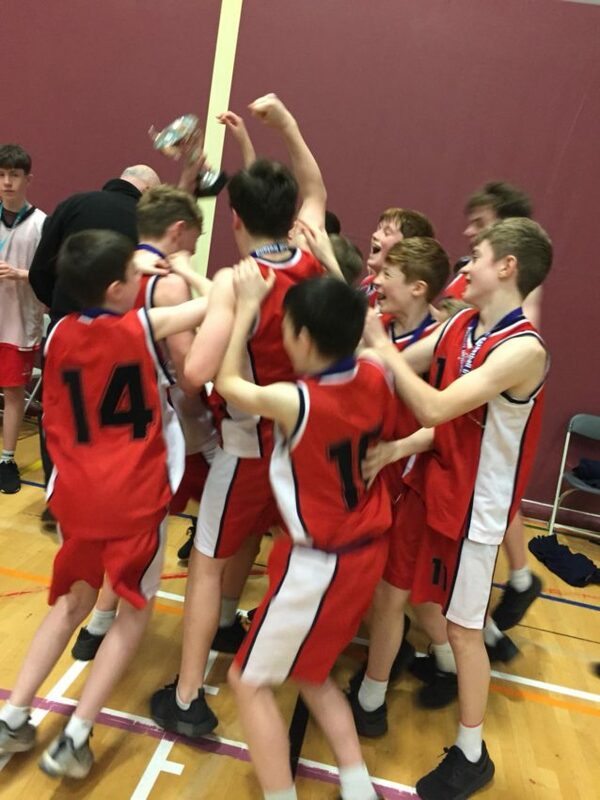 Best of luck to our 2nd Year Boys Basketball team tomorrow in the All Ireland play-offs. 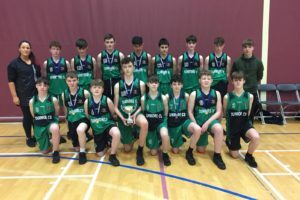 Dunmore CS host Lurgan & Bundoran. The winners will qualify for the All Ireland semi finals in Dublin. 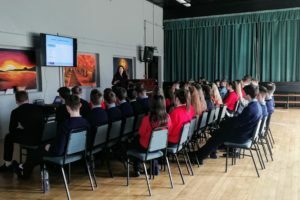 Dr. Kathy O’Reilly, Associate Dean of Arts from NUIG spoke to our Transition Year, 5th and 6th Yr students about the wide range of courses and opportunities available to Arts graduates. 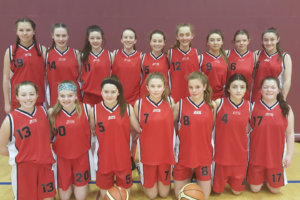 Hard luck to our 2nd Year girls basketball team who put up such a tough battle today against a strong Charlestown side in the Regional semi finals. A close game resulted in a scoreline of 31 35 favouring the Mayo side. It is difficult to compete against club players but this team is young with a great future ahead and did the school and Ms. Canny proud with their efforts. 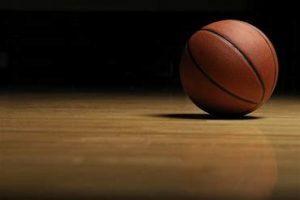 Best of luck to our 2nd Year Girls Basketball Team and Ms.Canny in the Regional Semi-finals/Finals tomorrow in Glenamaddy Vs Charlestown at 1 pm.